Asthma Disease Management: Strategies, Trends and ROI, an October 27th audio conference on CD-ROM, covers in detail the essential elements of an asthma disease management program. Controlling asthma expenses in a patient population can have a tremendous impact on containing healthcare costs since asthma can result in high-cost hospitalizations and emergency room visits. Asthma can be controlled and its costs contained with an organized treatment plan, including accurate and early diagnosis, expert professional care, an educated patient who participates in the treatment, and the support services necessary to help the patient achieve long-term control of the disease. During this 90-minute audio conference on CD-ROM, your speakers provide an in-depth look at the asthma disease management programs within their organization and the impact these programs have had on their bottom line. The role of technology in asthma disease management. You can "attend" this program right in your office and enjoy significant savings – no travel time or hassle; no hotel expenses. It’s so convenient! Invite your staff members to listen to the CD-ROM. 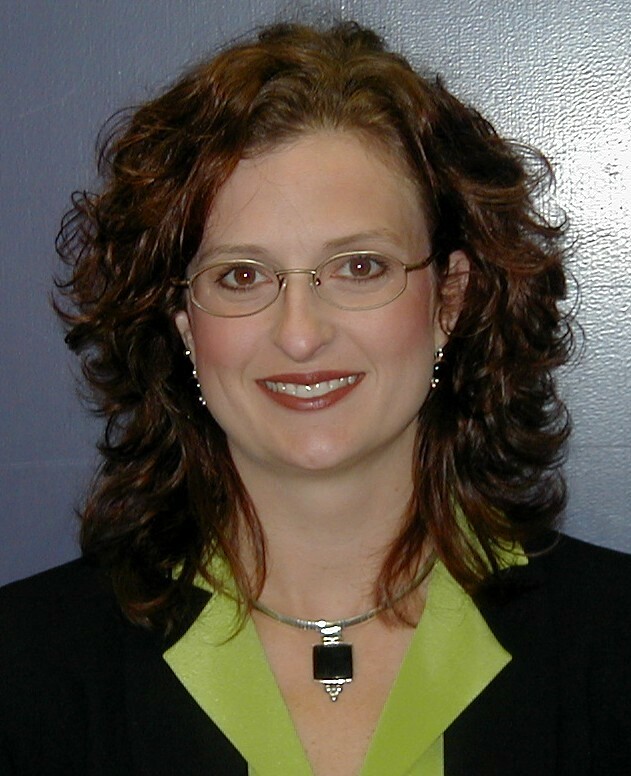 Erika Jones, RN, BSN, is the director of health management at Children's Mercy Hospital. She specializes in academic, clinical, evidence based disease management. Ms. Jones wrote and implemented a RWJ funded grant for an inner city, Medicaid managed care company. The outcomes from this 3 year program are published. She is an innovative leader of a multi disciplinary team. She speaks nationally, regionally and locally. Ms. Jones also holds an office at the AAAAI allied health division. She is an expert in health delivery systems and her goal is to cross the quality chasam to get to better health care delivery for our nation. She is an agent of change and values the patient's right to have safe, effective, timely, efficient, equitable and patient centered care. Ms. Jones firmly believes the patients deserve quality care and need advocates, which she is. Dr. James "Woody" Woodburn is the Medical Director, National Accounts and the Corporate Medical Director at Blue Cross and Blue Shield of Minnesota. Dr. Woodburn works with large national employers to implement health improvement activities and oversees the clinical components of the disease management program that impacts 130,000 chronically ill members. He has served as the Chairman of the Blue Cross Blue Shield Association’s National Medical Management Forum, the largest group of managed care physician and health care professionals in the U.S. He has also worked in specialty care networks such as alternative and complementary medicine, cardiac, chiropractic, and occupational and worker’s compensation issues. Dr. Woodburn works with physician and health care groups such as the Minnesota Medical Association and the American College of Cardiology to increase communication and develop constructive solutions to health care problems. He also helped lead the development of Options Blue, an innovative health plan product that provides members with resources to self-direct their health care spending and treatment options. 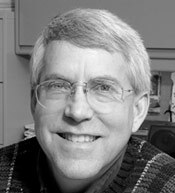 Dr. Woodburn trained at the University of Wisconsin-Madison Medical School and has engineering degrees in electrical and biomedical engineering. He completed his medical residency and academic fellowship in Emergency Medicine at Hennepin County Medical Center.